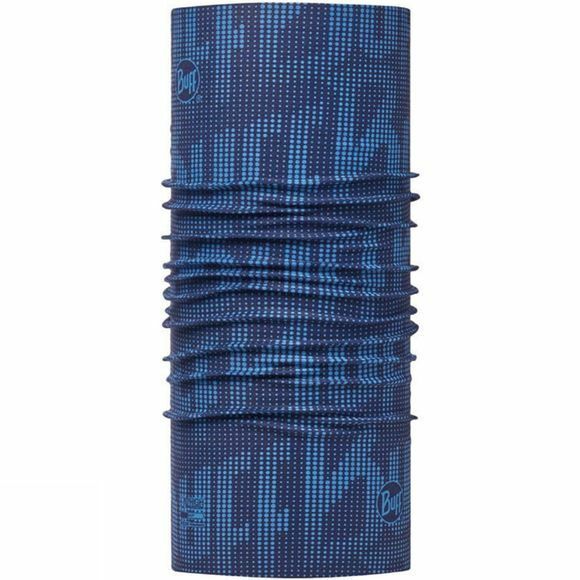 High UV Protection Buff is a versatile neck warmer that offers great weather protection from wind, cold or blazing sun. It's made of a flexible, seamless Coolmax and has a UV filter. HIGH UV PROTECTION BUFF is a scarf that is perfect in terms of increased exposure to sunlight. Additionally protects against wind, dust and also helps to control sweating. Like ORIGINAL BUFF, scarf successfully replace many items of clothing, is light, takes up little space, so you can always have it with you. It is made of a seamless flexible Coolmax , which has a high UV 95%.